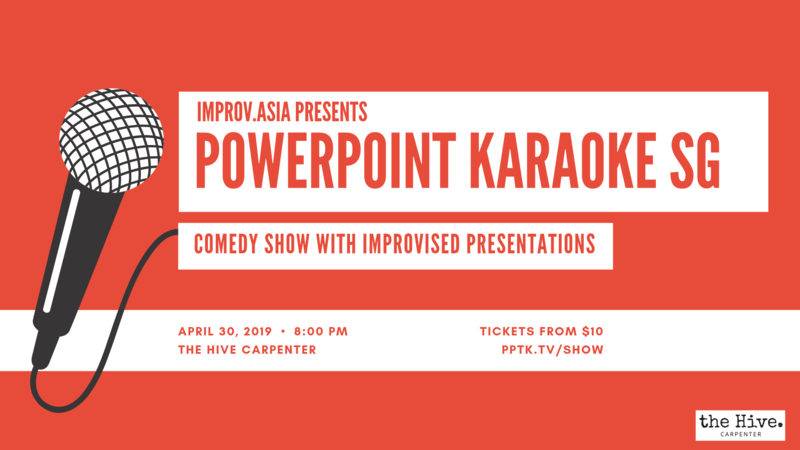 PowerPoint Karaoke Singapore has been staged since 2017 at open mics with great response from the audience. PowerPoint Karaoke also performed at the opening of the Singapore Improv Festival 2018. Located in the financial heart of Singapore, the Hive Carpenter is part of Asia’s most extensive network of co-working spaces. Set over the entire six storeys of a beautiful brand new building within the CBD.